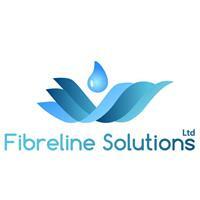 Fibre-line Solutions Ltd - Roofer based in Mill Road, Worcestershire. Fibreline Solutions Ltd, specialists in Fibreglass Flat Roofing. We are also GRP moulding specialists. Backed by more than 25 years experience, we tailor our services to meet the needs of each customer.